Most people think they know me. Being famous I get to hide the real me behind that. But not in my home town. So why would anyone pay to date me? Volunteering for a bachelor’s auction will be fun they said. Time out with a rock star will be a date to remember they said. When Charlotte bid on love her expectations were nothing like reality and forced her to face issues buried in more ways than she anticipated. Wow! Did you know that Ezvid.com wiki Wonderful Romance Novels About Musicians added Souled to their newly published Wiki? You can check it out here. 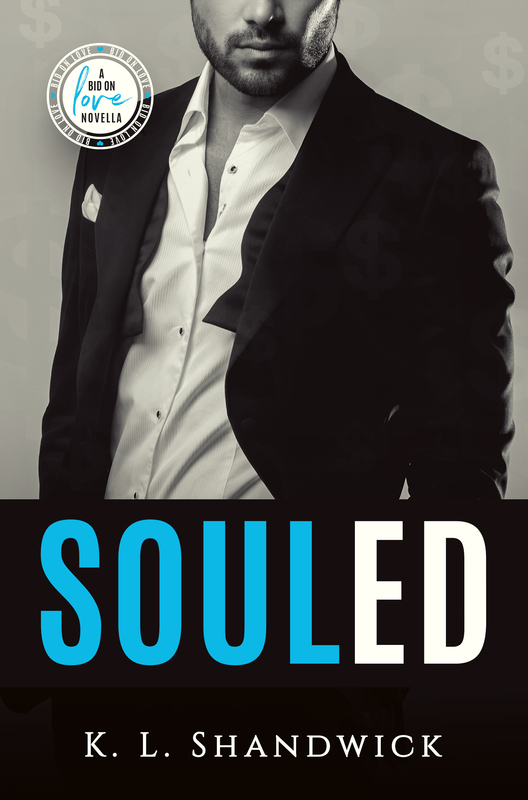 You can find Souled: A bid on love here to buy or read on KindleUnlimited. Who’s coming to Brighton? British Book Blog does Brighton in two weeks time!